This is a thing to have scanned the ?????? ?????? 2010 Summer. 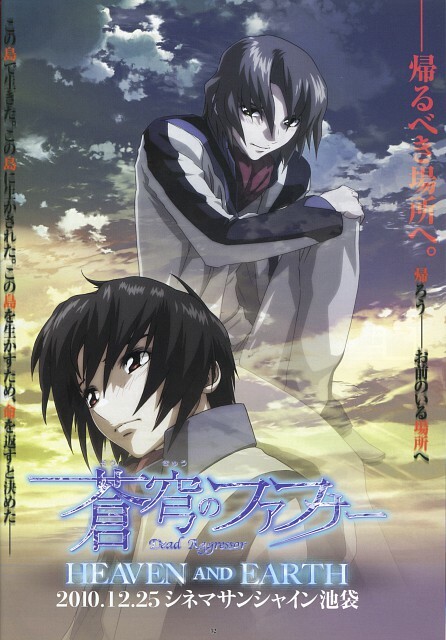 This is a promotional ad of the movie of Soukyuu no Fafner. The 2nd season is on the way right...? tHANKS FOR THE SCAN, I just see the trailer, it seems to be shonen-ai! *o*.